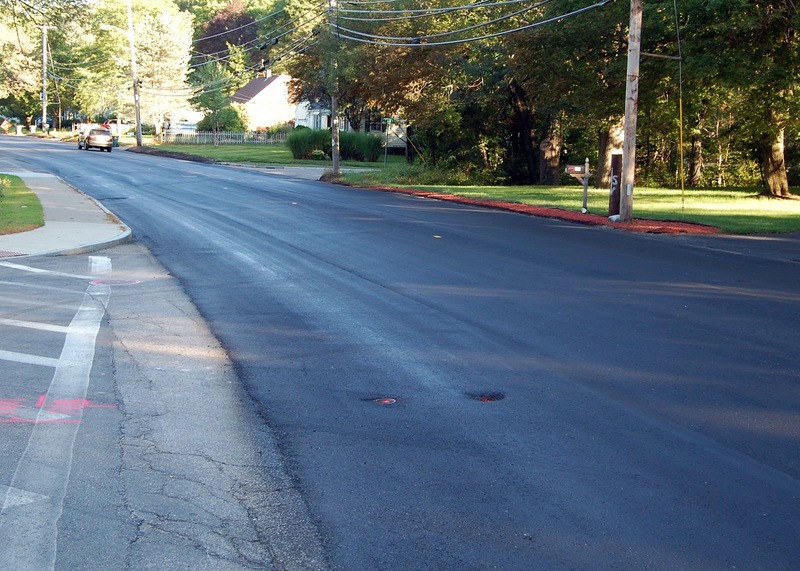 Pavement milling on Lincoln St (from Skyline to the Medway town line) will begin 4/10/2019, followed by Chestnut Street (from Pleasant St to Celinda Dr) on 4/11/2019. Paving is expected to be completed within a few weeks. Construction at the intersection of Marvin Ave at Beaver St and Reid St at Beaver St will begin on 4/11/2019 and 4/12/2019; this project is expected to last several months.